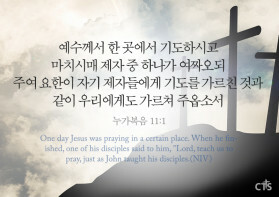 one of his disciples said to him, "Lord, teach us to pray, just as John taught his disciples." 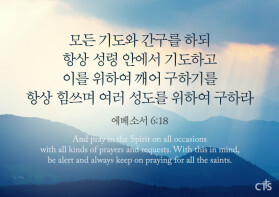 By day the LORD directs his love, at night his song is with me a prayer to the God of my life. 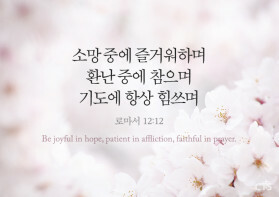 he sees God's face and shouts for joy; he is restored by God to his righteous state. 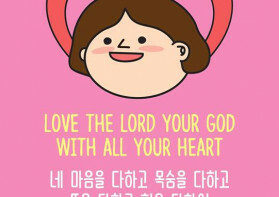 주 너의 하나님을 사랑하라 하신 것이요. 주 안에서 항상 기뻐하라 내가 다시 말하노니 기뻐하라. 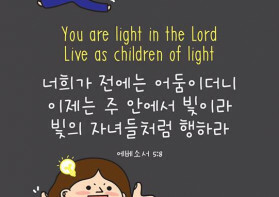 의지하지 말고 오직 죽은 자를 다시 살리시는 하나님만 의지하게 하심이라. 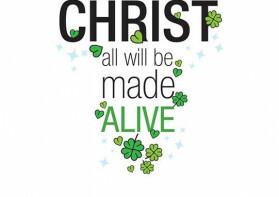 that we might not rely on ourselves but on God, who raises the dead. 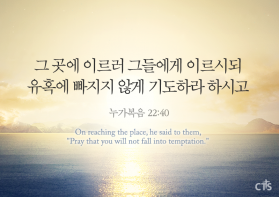 그 곳에 이르러 그들에게 이르시되 유혹에 빠지지 않게 기도하라 하시고On reaching the place, he said to them, "Pray that you will not fall into temptation."